Orangeries provide a classic and traditional look to any building. 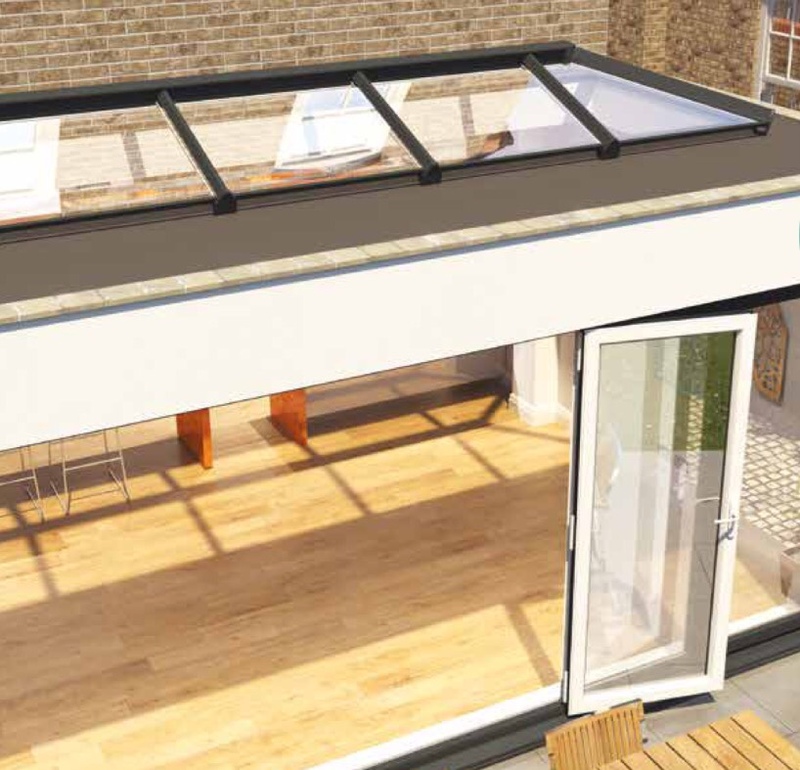 With their flat roof area and inset glass lanterns in aluminium or PVCu, they create an elegant and substantial addition to your home. Our Orangeries are tailor made and designed with customers in mind to ensure that they have the additional room that they desire whilst complimenting the look of their existing property. 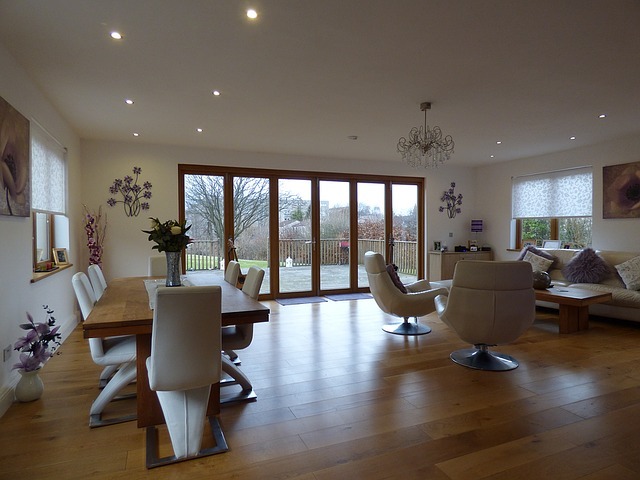 Bifolding Doors can look amazing in Orangeries on both traditional and modern houses providing a unique sense of style. 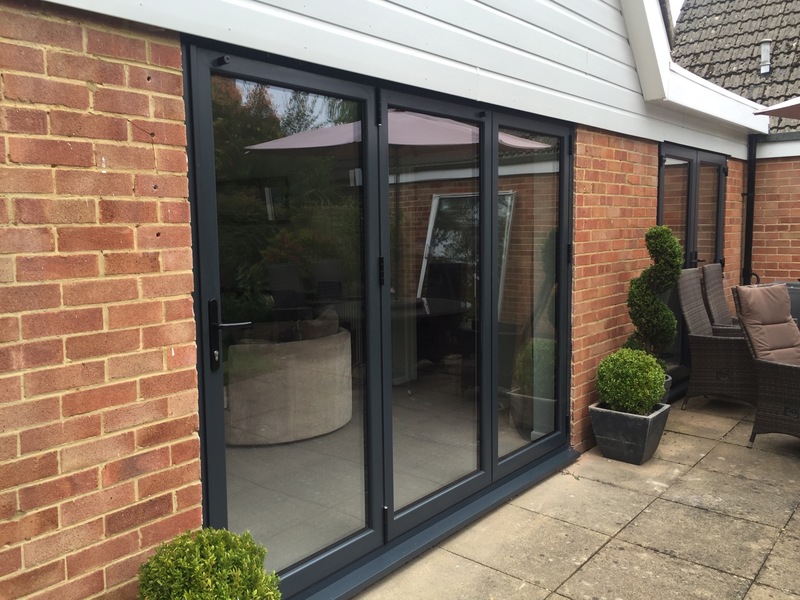 With a special glass, the Beaufort Bifold Doors we supply for our building projects and supply only to our clients for orangeries and extensions provide an airy and light space to any room in your home making it use-able all year round. Adjoining rooms flood with light creating a relaxing and happy ambience throughout your living areas. 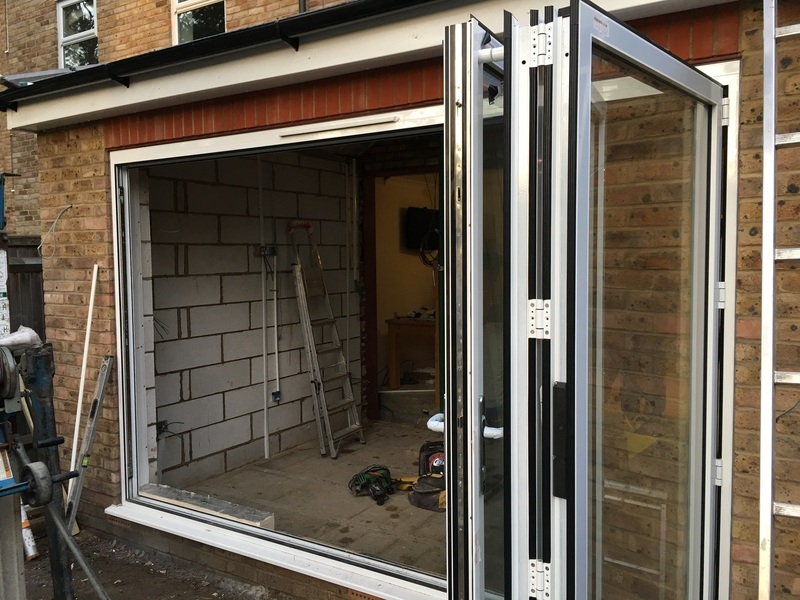 We can install your doors in certain locations (please enquire by email) at an affordable price, adding the desired value to your home and more. 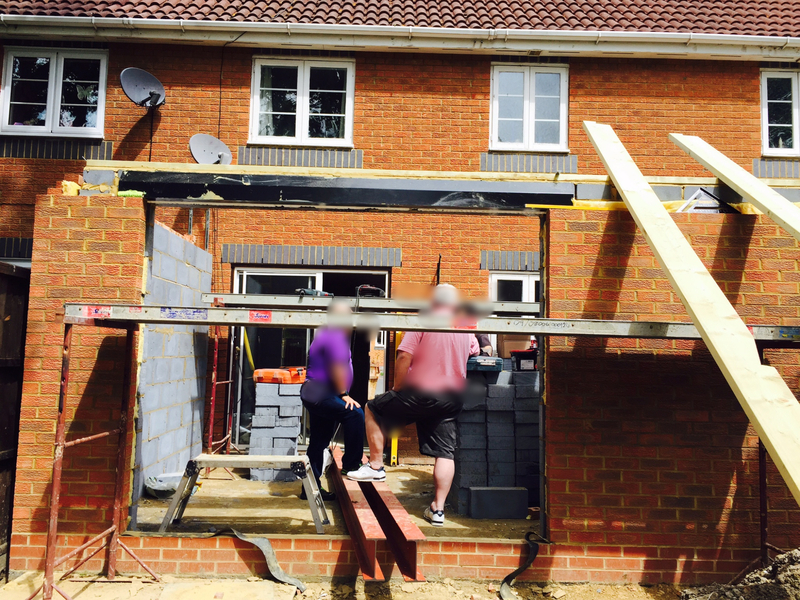 Our experienced kitchen extension builders have carried out work around the following areas: Farnborough, Camberley, Cranleigh, Guildford, Fleet, Farnham, Hook, Old Basing, Basingstoke, Oakley, Winchester, Sandhurst, Owlsmoor, Windlesham, Lightwater, Godalming, Aldershot, Winkfield, Reading, Warfield, Bracknell, Crowthorne, Wokingham, Woodley, Henley, Farnborough, Odiham, Tilford, Churt, Chilworth, Ewhurst, Rudgwick, Effingham, Oxshott, Ashstead, Claygate, East Molesey, Kingston upon Thames, Sunbury, Thatcham, Basingstoke, Guildford, Farnborough, Woodley, Reading, Basingstoke. In Camberley we installed a dome light to a small dark room giving it plently of light to make it a happier place to work. 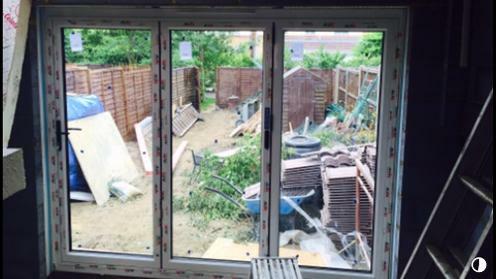 Throughout our bifold installations and projects we take photo's of the ongoing project so that our future clients can see the quality of work we undertake and complete. 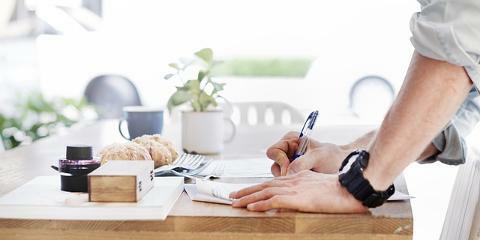 Our building teams are loyal to our company and have a lovely rapport with clients. 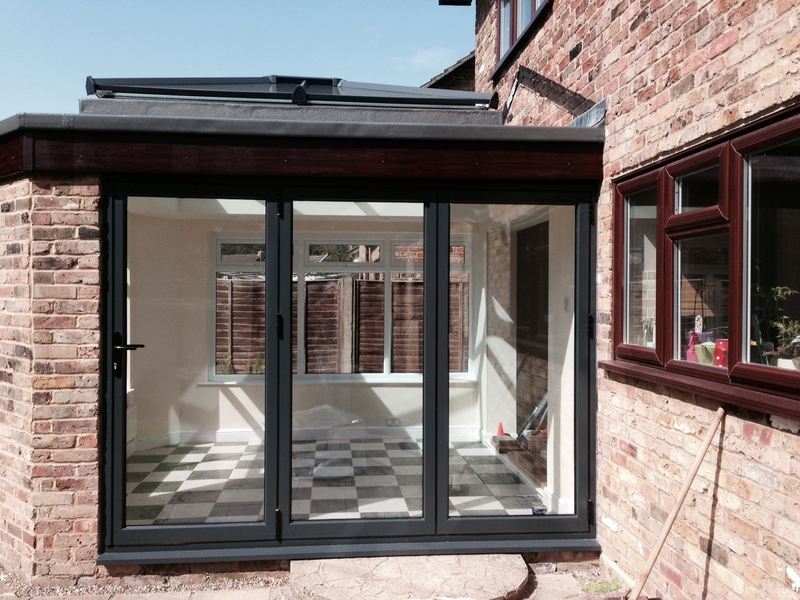 We can build garage conversions with glass roofs or orangery roofs, lantern or conservatory glazed rooflights. 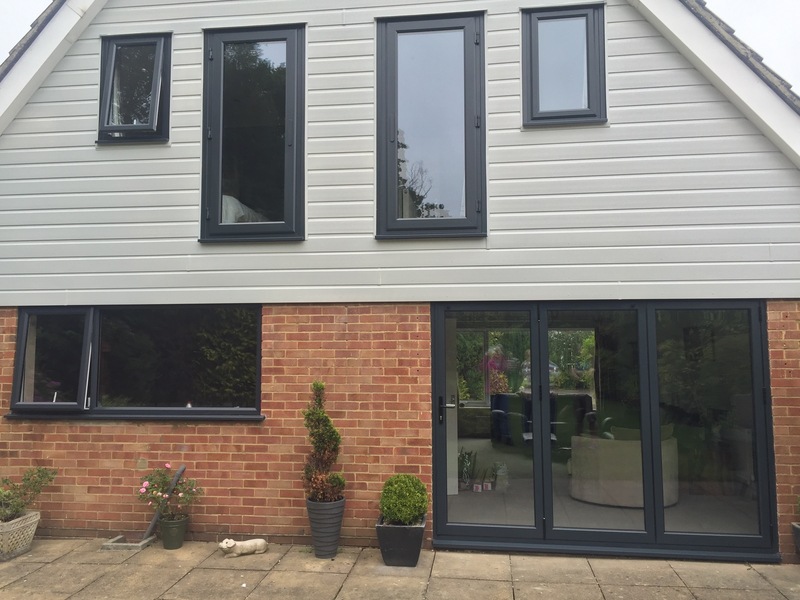 In Bracknell recently we built a single storey extension with bifold doors 8m long to finish off a beautiful orangery kitchen extension in style.